Hollywood is a disgrace to American family values. They perpetuate “morality” in all of their movies and on every elitists’ social media platform, but the irony is that they’re the worst culprits. And when it came down to an honest man, now-Supreme Court Justice Brett Kavanaugh, these five celebrities had meltdowns over his FBI probe. We all know that Brett Kavanaugh is innocent. But the liberals want him to be guilty so bad that they will do anything to convince everyone who doesn’t think so that he isn’t. President Trump ordered an FBI investigation after Dr. Christine Blasey Ford testified with her allegations against Kavanaugh. That investigation ended. They found nothing. Yet, liberals were still irate. And that’s why these five celebrities melted down over this investigation. 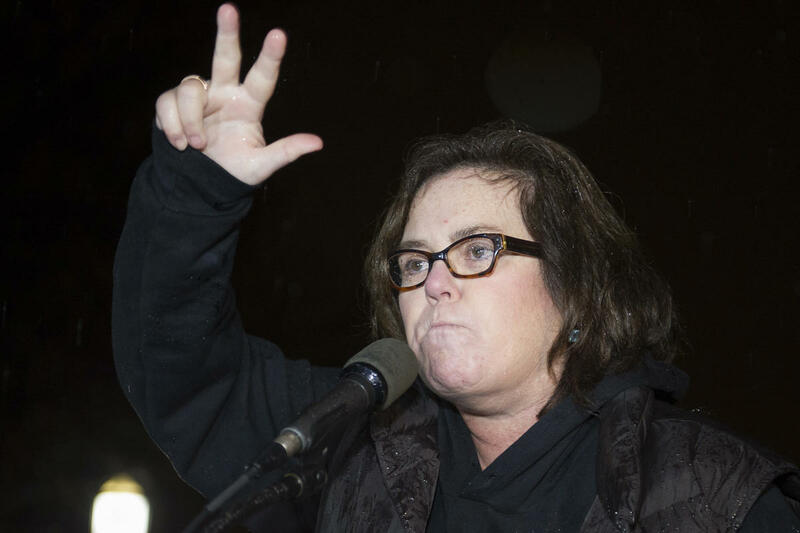 Rosie O’Donnell’s name popping up on anything negatively even remotely associated with President Trump should be a given now. O’Donnell’s career is rather remarkable. She had a couple of popular movies in the early 90’s in A League of Their Own and Sleepless in Seattle, but she’s largely known for being a failed comedian. O’Donnell and Trump have a long feud together that dates back to 2006. Of course, she would hate Kavanaugh because it was Trump’s hand-picked nominee. And that’s why it was no surprise that she posted this.